Are you looking for a career where you can help others? Have you been told that you give great massages? 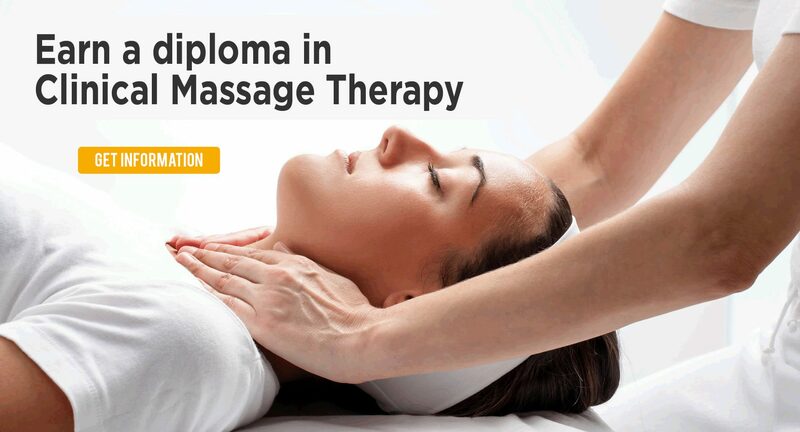 A career in massage therapy allows you to apply your skilled touch and help relieve pain and stress. And massage therapy is a career where you can set your own schedule and even start your own business. At Soma, we can help you figure out how to get started by looking at your financial aid options, class schedules, and job placement. Let’s get started.